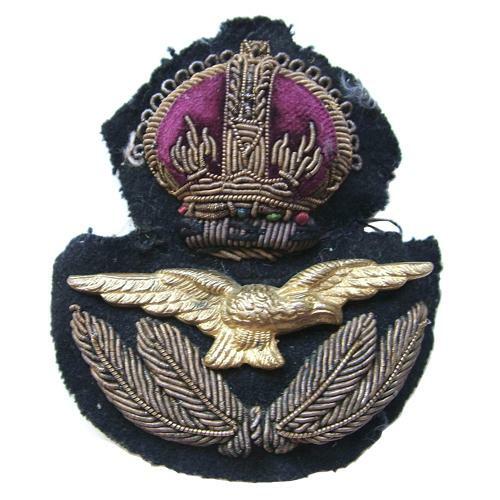 Standard bullion cap badge. This example has been used and the bullion wire is a bit tarnished. Good overall condition. Stock code U23253.